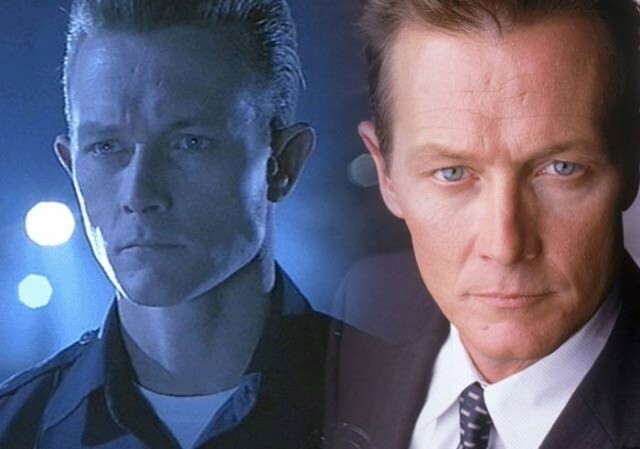 The Terminators scary liquid metal villain Robert Patrick has been terminated by the state of non other than California for a tax lien of over 170k and has been told to pay up or else! The T-1000 owes for the years 2007, 2008, 2009 of which most of the money owed it from 2007 and 2008 during the Terminator 2 hay days. Robert has been pretty quit in the industry landing a few roles on shows like “The Unit”, “The Men Who Stare at Goats”, “Bridge to Terabithia” and “Balls of Fury”… non of which even came close to the huge paydays he had during the Terminator Days.